﻿After you have determined how much energy you can save using efficiency measures - You need to know how much energy you are using in order to determine a proper system size for your alternative energy. Below are two links that bring you to sites that directly report your use. 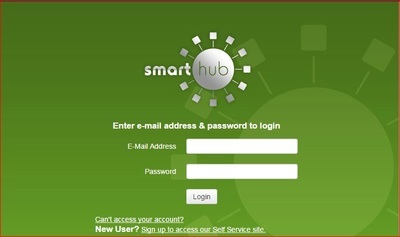 The first is for Bayfield Electric, a new application called SmartHub. 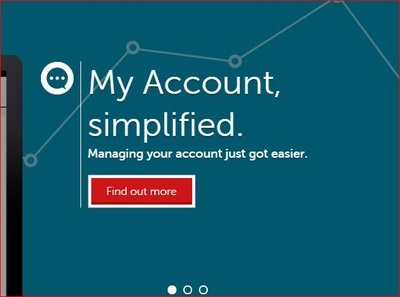 The second link is for Xcel customers on the manage your account page. Why Determine your carbon impact? When we change our energy use from fossil fuels to carbon free alternatives we are not just saving on our electric bill. Many of the costs of carbon to our society and the world are not yet calculated into the price of energy - however due to the persistent and real threat of climate variability and the need to upgrade our aging grid system - energy costs will rise in the future. Inevitably as we go about our daily lives we will create a lot of carbon. If you want to know how to mitigate some of the damage that we unavoidably will do look to this website at the Nature Conservancy.